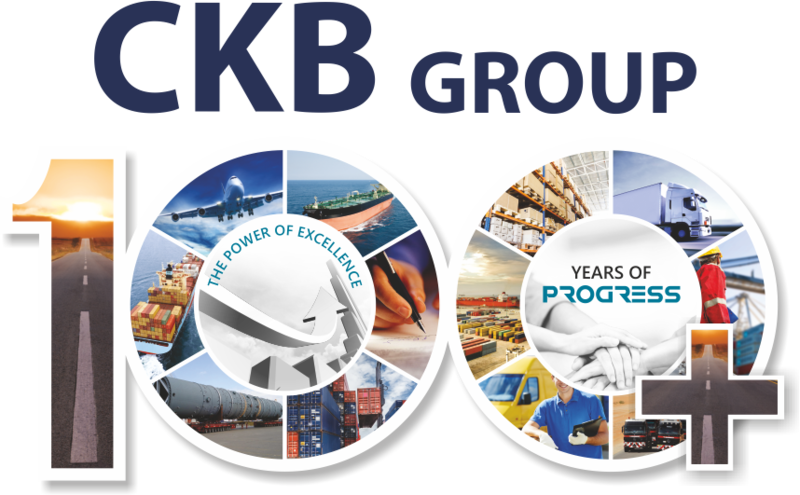 Comprising of the Flagship company and a clutch of individual companies with business interests in the logistics sector, today every company under the CKB Group banner is continuously upgrading itself in terms of scale of operations, management style, professionalism, range and quality of services offered etc. Each company has achieved a status of being independent profit centers, professionally managed, service driven and customer focused companies. 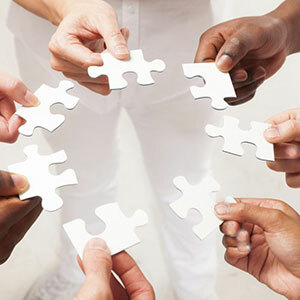 Today, it is an acknowledged fact that the Group has evolved into a winning assimilation of these individual corporate entities. ONE OF THE LEADING FREIGHT FORWARDERS AND CUSTOMS BROKERS SINCE 1917. WINNERS OF MANY PERFORMANCE AND SERVICE AWARDS. FLEET OWNERS AND TRUCKERS FOR INLAND HAULAGE ALL OVER INDIA. SPECIALISTS IN CONTAINER MOVEMENTS AND OVER DIMENSIONAL CARGO TRANSPORTATION. ANUBHAV SHIPPING AGENGIES PVT. LTD.
PAST AGENTS FOR P&O NEDLLOYD AND SEA-LAND. ONE OF THE LEADING FREIGHT FORWADERS & LCL CONSOLIDATORS ACROSS INDIA. AXIS SHIPPING AGENCY PVT LTD.
ONE OF THE LEADING NVOCC’s & FREIGHT FORWARDERS IN INDIA. AGENTS FOR NYK LINE AT 9 MAJOR LOCATIONS IN INDIA – HAZIRA, BARODA, ANKLESHWAR, PUNE, UDAIPUR, NAGPUR, RATLAM, INDORE, MANDIDEEP. ONE OF THE LEADING FREIGHT FORWARDERS & NVOCC’s IN INDIA. PAST AGENTS FOR HYUNDAI MARINE & UASL. CKB GROUP’S FIRST INTERNATIONAL VENTURE AT CHICAGO, USA – OPERATING A FREIGHT FORWARDING & NVOCC SERVICE. A JOINT VENTURE OF 4 GIANTS OF THE LOGISTICS INDUSTRY. GENERAL AGENTS IN INDIA FOR ITT – LEADING ISO TANK OPERATORS. A JOINT VENTURE WITH LOGISTICS + USA. A FREIGHT FORWARDER WITH OFFICES IN 21 COUNTRIES.